We were proud and delighted to have been chosen as one of the first 10 locations (the first in Arizona!) when this amazing lip plumper launched last year! 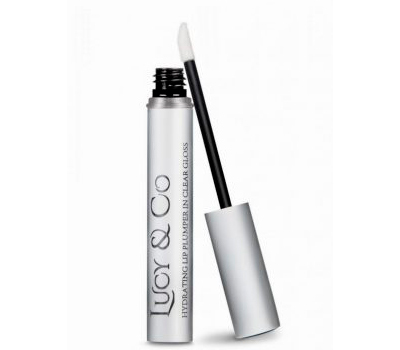 Lucy & Co Lip Plumper in Clear Gloss helps to promote cellular regeneration and enhance collagen production in the lips. The key ingredients and proprietary formulation causes an almost immediate plump in your lips which can last 1 hour or more. You will notice the sweet peppermint aroma when first opening the tube. Upon application you will likely feel an IMMEDIATE and STRONG tingling sensation that may last up to fifteen minutes. Don’t worry this is how you know the product is working!